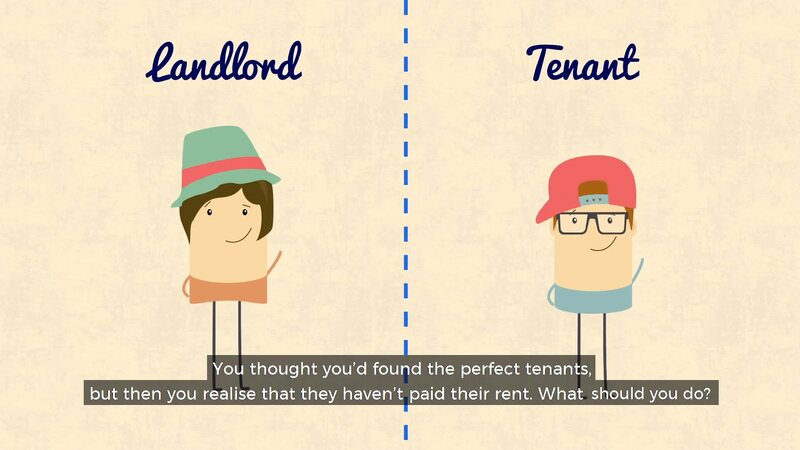 Holiday lets – Where to buy and what to buy? - Holiday lets – Where to buy and what to buy? Home > Back > Holiday lets – Where to buy and what to buy? Holiday lets can be extremely rewarding. Where are the best places to buy a holiday let? What is the best way to start your search? And what types of properties make the best holiday lets? There is a lot to consider, so we asked our agents for their opinions. 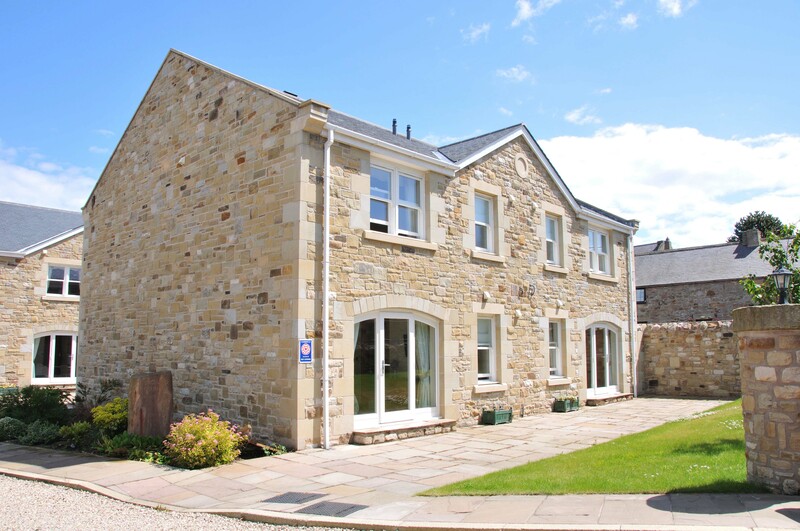 “In Northumberland we are spoilt with the best of both, with holiday lets near the coast and in the country. If you’re in the market for a holiday let, speaking to local independent estate agents should be high on your list. Also contact holiday letting companies who may have clients wanting to sell. “A pet friendly cottage or apartment on the coast would be most likely to maximise occupancy. It’s also worth not following the crowd. The majority of holiday properties here are aimed at families; consider appealing to couples with a price point to match,” explains Nick. “Given that Falmouth was crowned the best place to live in the South West by The Sunday Times last year, it is not surprising that we deal with purchasers keen to secure a second home here on a daily basis. Historically, the bustling town of Newquay or quaint St Ives on the North Coast would be the first ‘port of call’ for some. More recently, those seeking an all year-round resort offering golden sandy beaches and some of the finest sailing waters in the country have chosen Falmouth. So what makes the perfect holiday home? 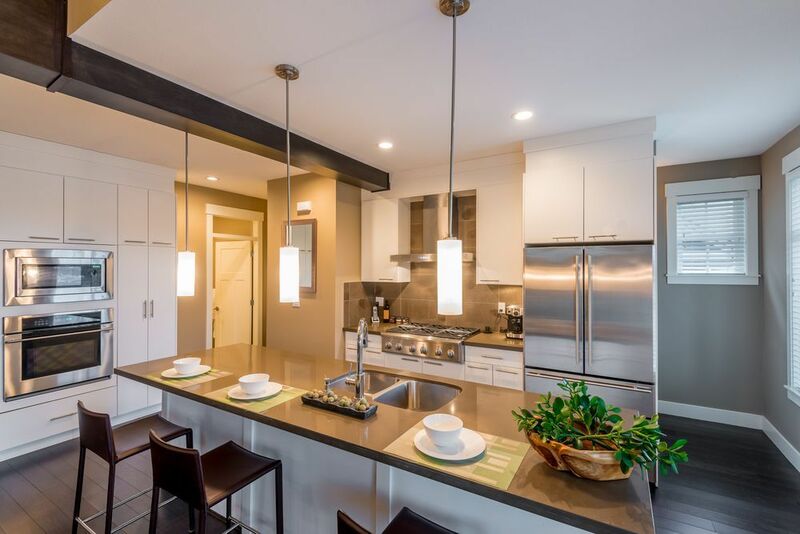 It would appear that the formula is relatively simple – a good location, water views and parking,” says Natalie. “West Wales is the place to look for good value holiday let properties. Holiday property owners and holiday home letting agencies suggested that Summer / Autumn 2016 was the best on record, with many at full occupancy well into November and over Christmas. “The great beaches and nearby mountain scenery make Aberdyfi in Gwynedd a particular favourite property but is sought after. Nearby Tywyn is equally attractive and currently offers good value in all price ranges. Both are definitely worth a look. “Our advice would be to think big and look for something with real quality. 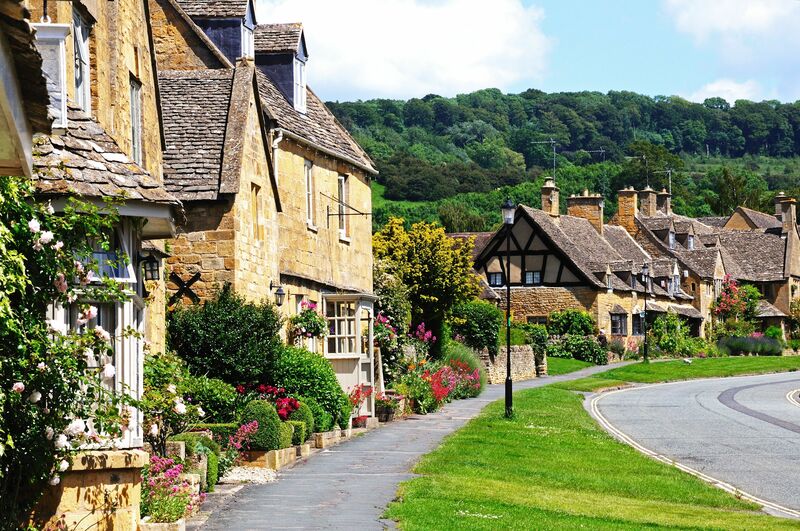 High incomes can be earned from groups of families looking to share somewhere special for their time away in the UK,” says Martin. “We are very lucky to live and work in a county as lovely as Dorset. Our office is in the Victorian town of Swanage, which is a popular family holiday location. 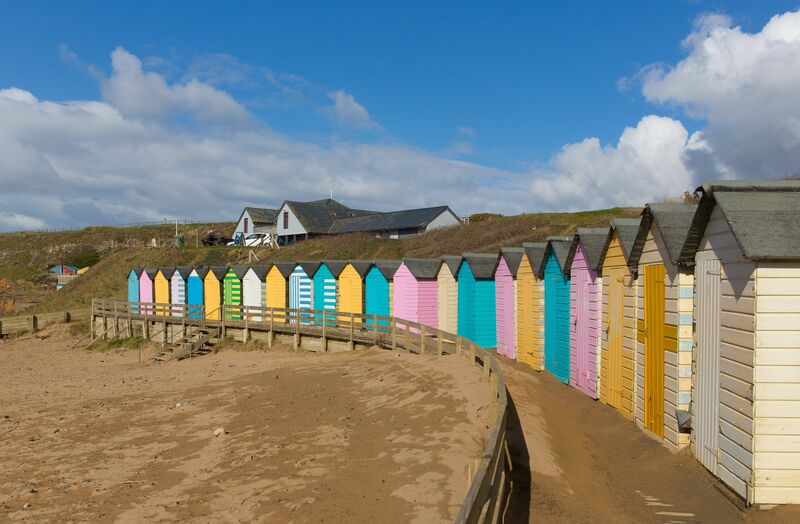 It has award winning soft sandy beaches, beautiful surrounding countryside and is well known for being the gateway to the Jurassic Coast, England’s first world heritage site. The area has many miles of footpaths and bridleways making it popular with walkers and cyclists. 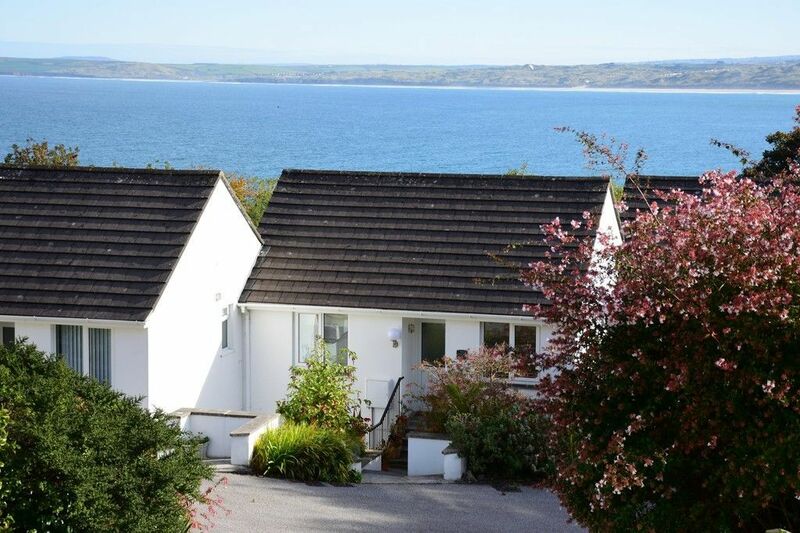 Attractive country cottages and properties with sea views close to the beach are always top of list. The population of Swanage doubles in the summer months and with annual fish, pirate, jazz, blues and folk festivals is a popular destination all year round for a holiday let,” explains Kelly. “The stunning harbour town in the English Riviera has coastal views, a rural backdrop and a micro-climate. Holidays mean different things to different people. There is not a definitive perfect holiday location or home. There are, however, a few things to think of before embarking on a holiday home purchase. “Firstly look at what other people are doing. What’s working? How many bookings do they have? What are the popular accommodation styles, number of bedrooms, parking? And who is your target audience? “Lastly, ask yourself, “Why am I doing it? and what do I want to achieve out of this?”. “Convenience and comfort can often outweigh the wow factor of a view however, if you can get all the ingredients then go for it,” says Mark. “There are many reasons why people decide to purchase a holiday home or investment property in Cornwall, with the most obvious being that they will have their very own holiday home that not only pays for itself but also generates an income. Whether you live outside of Cornwall or in the county choosing a holiday let over a long-term let is a better investment here. “A holiday home allows you much more flexibility with the property, including easier, more frequent access to it than they might with long-term tenants. With several holiday letting companies in the area, you know your property will be well marketed to achieve its full letting potential and managed by local experts. “At Marshalls Hayle, we market several suitable properties, ranging from lodges on the popular John Fowler holiday sites with prices starting from £34,950. Bungalows at Riviere Towans are currently on the market at £295,000, and chalets at Gwithian Towans at £475,000. 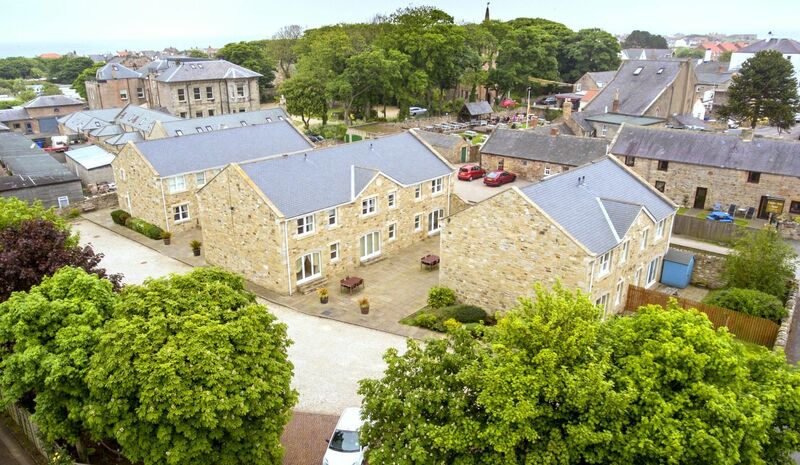 Apartments in Carbis bay cost around £267,500, and a harbour side flat in St Ives is priced at £475,000. All offer sea views and easy access to the beach,” explains Sandra. “We asked one of our owners for their thoughts on owning a holiday home. The owner has a lodge on the Tolroy Holiday Village in Hayle. They bought the property four years ago as a business and investment venture. They have done some updating to ensure the property meets all the health and safety requirement and pac test, with smoke alarms connected to the main buildings, also added laminate flooring and generally ensured the accommodation is of a high standard. They have enjoyed the interaction with guests. They do the cleaning themselves to maximise profitability. They enjoy seeing visitors come back year after year. As owners they have benefitted from the use of sites facilities and their children have enjoyed the play park and swimming pool,” concludes Sandra. 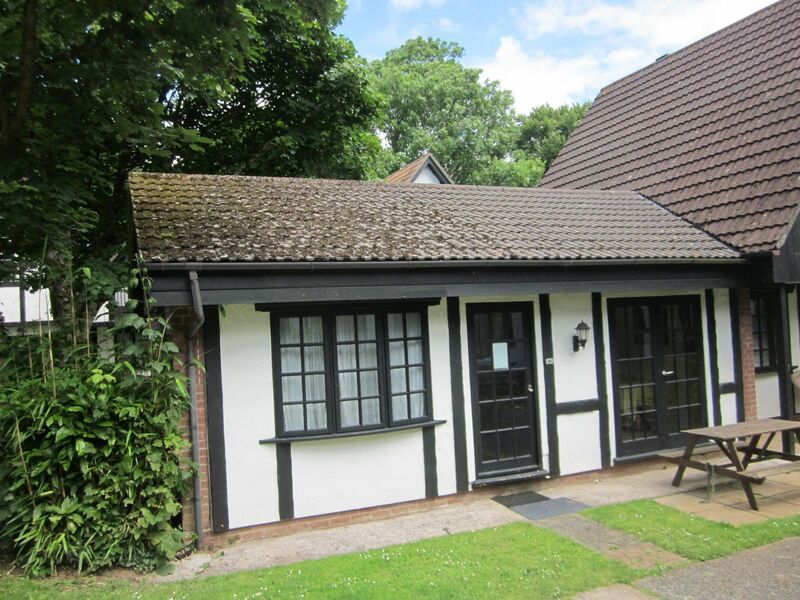 “The pretty coastal town of Hythe in Kent has much to offer the holiday let investor. From views across the English Channel to France, an unspoilt seafront promenade, the famous Romney Hythe & Dymchurch light railway running as far as the unique landscape of Dungeness. The town itself offers a traditional high street with a wealth of independent shops and restaurants as well as a wide variety of sporting options including tennis courts, sea kayaking and a selection of local golf courses. “The Royal Military Canal winds gently through the town offering pleasant walks, cycle paths and rowing boats for hire. The area is well-served for transport links with London only 50 minutes away by high speed train and rail access to mainland Europe available via the nearby Eurotunnel terminal or by ferry from the port of Dover,” concludes John. Click here to find your local Guild agent.